The six Macau casino stocks are poised for continued growth largely due to increased arrivals from the mass market. That’s according to a note from JP Morgan, as the the financial services firm says it remains bullish on the enclave’s gaming operators. Analysts DS Kim and Sean Zhuang write that investors should take caution in the widespread warnings being issued on Macau’s casino industry, the world’s largest. Numerous outlets have recently cut their full-year earnings forecasts due to President Donald Trump imposing $34 billion worth of tariffs on Chinese imports, and ongoing concerns regarding the all-important VIP player. But continued increases in mass market visitation, new resort openings including MGM Cotai and Morpheus, as well as the forthcoming bridge connecting the enclave to Hong Kong, and there’s plenty of reason to remain optimistic according to JP Morgan. 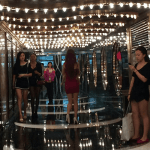 GGRAsia, an online media outlet focused on Asian gambling markets, reports Kim and Zhuang as saying they “would be buyers” of Macau casino stocks in the months ahead. Macau’s six licensed casino companies are the Chinese subsidiary units of Las Vegas Sands, MGM Resorts, and Wynn Resorts. 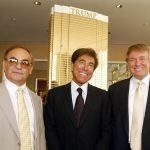 The three operators based in Hong Kong are Galaxy Entertainment, Melco Resorts, and SJM Holdings. After jumping off to a wonderful start in January where GGR soared more than 36 percent, gaming unexpectedly came to a screeching halt in February despite the month hosting the country’s Spring Festival. While visitation was up, gaming was down during the holiday week. GGR surpassed analyst forecasts in March and April to get the industry back on track. But consecutive shortcomings in May and June, along with trade war fears, fueled numerous observers to pull back their full-year expectations. Investors fled on the news, and caused the Macau casinos stocks to plummet an average of 18 percent over the last few weeks. JP Morgan predicts Macau casino stocks will still see earnings before interest, tax, depreciation, and amortization (EBITDA) gain 17 percent in 2018. Gross gaming win stands at 18.9 percent through June. Union Gaming recently lowered its 2018 GGR estimate to 16 percent. Analyst Grant Govertsen said the trade war impact on Macau is being overstated, but gaming will regardless slow a bit further over the final six months of the year. 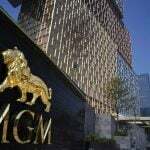 If the 16 percent comes to realization, Macau’s casinos will post gross gaming win of roughly $38.5 billion. Govertsen additionally predicts 12 percent GGR growth for 2019, which would bring the industry to $45.8 billion. Macau’s record gaming win came in 2013 with $45 billion. The peak fueled People’s Republic of China President Xi Jinping to include VIP junket groups into his anti-corruption campaign. While junket groups are slowly returning to Macau as Xi’s crusade has eased, the recent growth has been less dependent on the high roller. 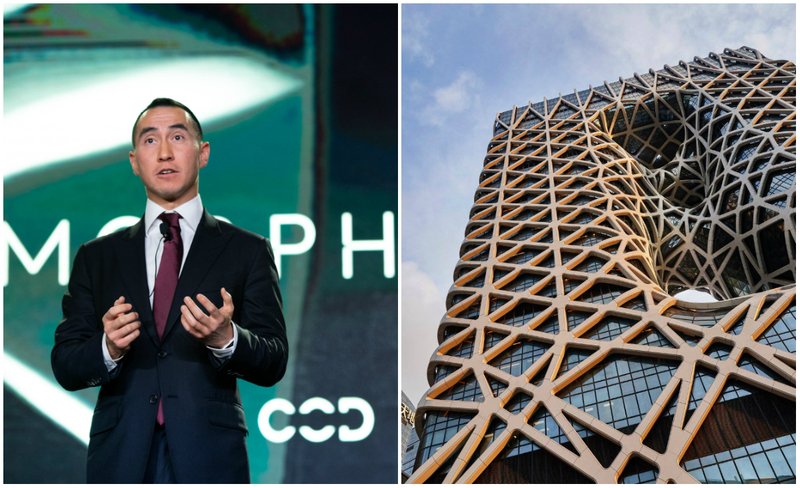 Melco Resorts billionaire Lawrence Ho recently explained that’s good news for casino companies. “VIP business, as operators, that’s the lowest margin business. Whereas this time around, it’s really both mass and VIP. Our usual margin on mass is four times higher,” Ho revealed.